try our online quoter. Call us for bulk orders. 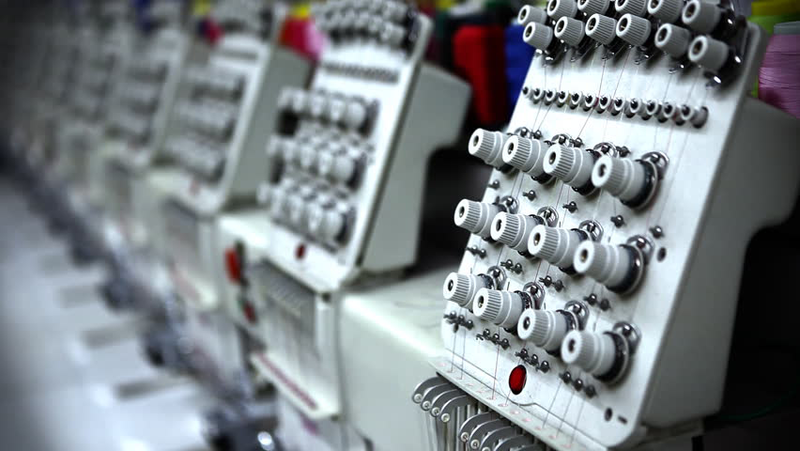 Embroidery is a process of garment production that uses a CAD-operated needle and thread to stitch a design onto a garment. At 3Nuts, we offer high quality custom embroidery for all your needs.Great for businesses, special events and organizations. For that custom elegant touch, choose embroidered Custom hats, custom jacket embroidery, custom shirts, polo's and more. 3Nuts is your source for custom screen printing including custom printed t-shirts, sweatshirts, polo's, custom hoodies, business apparel, party shirts, athletic apparel and more. We transform your ideas into custom apparel that is sure to get you, your business, or special event noticed. Call us today and provide your own design or work with our guys to help get your ideas conveyed on your garment of your choice, or choose a pre-made design directly online at our Online Design Center. 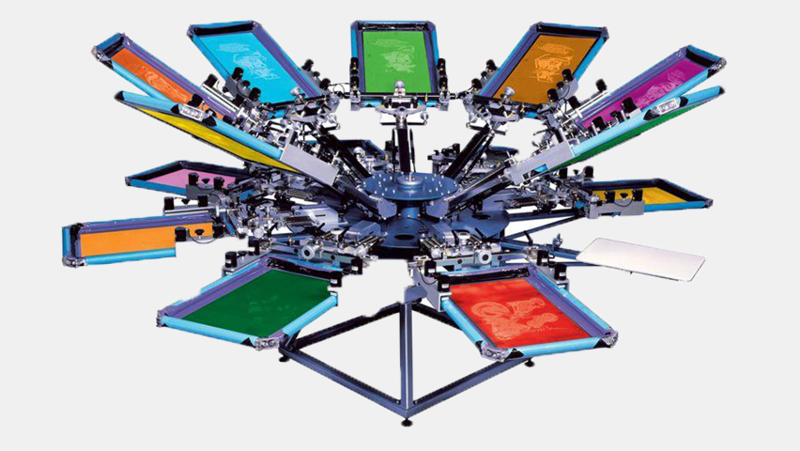 When it comes to custom apparel, 3Nuts is your one stop T-shirt Screen Printing and Embroidery Company here in Las Vegas that is committed to providing only the highest quality t-shirt printing and embroidery services to our customers. We have been in the Las Vegas custom apparel business since 2000. All our Screen Printing and Embroidery is done In-House here in Las Vegas, NV. We offer low prices, quick turnaround times, fast & friendly customer service, and are constantly looking to improve your experience. We will be changing our promotional discounts constantly to benefit all of our customers. Please remember to come back and check in with us periodically for discounts. Whether you're looking to get custom embroidered t-shirts for your small business, or need hats and screen printed t-shirts for your organization, school group, family reunion t-shirts, conventions, events or would like to give your employees an embroidered fleece for the holidays. Aside from 3Nuts offering In House Screen Printing and Embroidery, we also provided our online screen printing design application for your custom t-shirt needs all at the lowest direct pricing with fastest delivery time; all backed by our 25 years of experience in the Screen Printing and Embroidery Apparel and Garment Industry. Please take a moment to navigate through our site for a comprehensive look at how we can help you get what you want, when you want it, and most importantly, how you want it. If you would like to discuss a t-shirt printing or embroidery project further or have any questions, please contact us at our Las Vegas Shop at 702-795-3688.